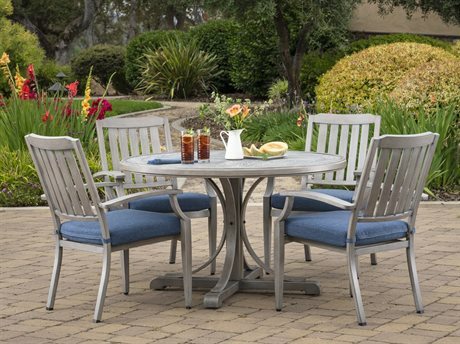 Foremost Outdoor Home Division furniture has the commercial-quality products with backyard charm you need to make your next project a success. 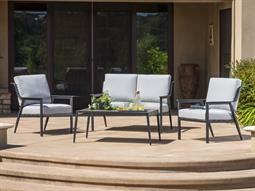 From hotels to country clubs, these stunning collections appear perfectly at home in a range of venues and settings. The brand has set itself apart in the outdoor furniture industry by offering the global production value of a company that has its own manufacturing facilities in China with the understanding and industry knowledge of a business that is owned and operated out of the United States. What the company does not produce in their owned facilities, is manufactured in thoroughly researched facilities throughout Asia. Above all, consistency and quality are the two things Foremost Outdoor Furniture seeks to deliver to every customer, both large and small. While support, logistics, and quality are the guiding lights of the brand’s vision for growth and innovation. Foremost Outdoor Furniture is a world-class brand with small business values and a focus on future success. Its commitment to quality control has been recognized within the industry, and the brand has received certificates and awards acknowledging its excellence. 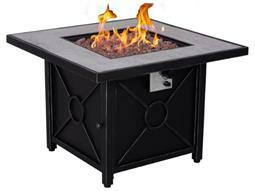 Any eye-catching residential or commercial patio space starts with great furniture. 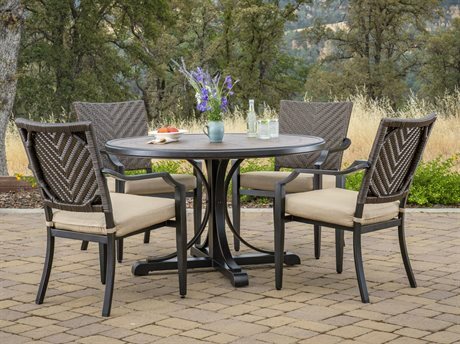 The premium collections from Foremost Outdoor Home Division blend global value with an unparalleled focus on quality assurance, for products that are just as stunning and durable as they are affordable. No matter the needs of your outdoor furnishing project, the brand has what you need to make your space truly unique. Traditional dining and bar height tables are available, with both dining chairs and bar stools on offer. Benches can even be used with dining tables as a contemporary seating alternative that stows under the table for a great space-saving solution. Choose from lounge furniture essentials from Foremost Outdoor Home Division including sectional sofas with enough room for larger groups, chaise lounges for pools, lounge chairs for all purpose relaxing, and coffee and end tables to complete any lounge arrangement. 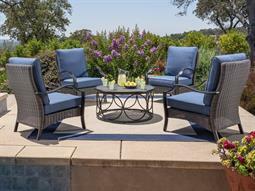 Foremost Outdoor Home Division seating selections are complemented with comfortable deep-seated plush cushions. The Foremost Outdoor Home Division aesthetic seeks to appeal to a wide range of people, bridging the gap between traditional style and contemporary comfort. Products are designed with ergonomic seating in mind, and features like generous arm rests and reclined seat backs speak to the brand’s focus on people first. Products are easy to customize, with a range of cushion and fabric color options available. 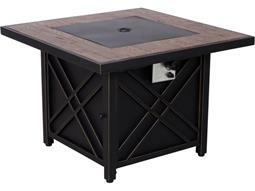 Most furniture is crafted from classic wrought iron metal, though wood products that complement the metal designs effortlessly are also on offer throughout the inventory. 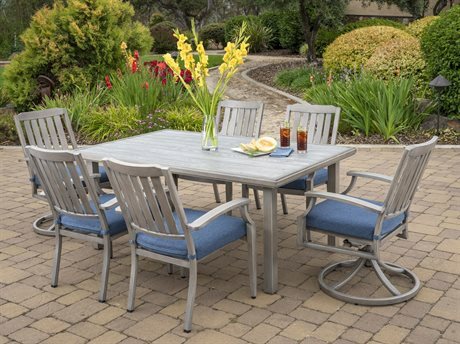 The brand’s dining and lounge furniture selections are intended to blend seamlessly, making it easy to choose coordinating products for various decks and patios throughout a commercial space. 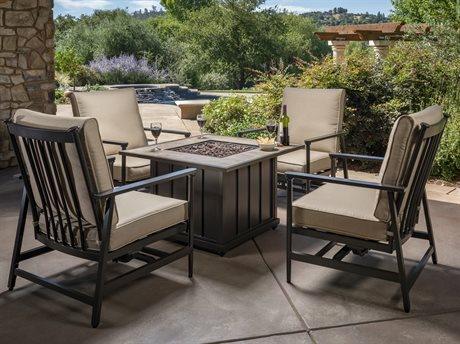 Foremost Outdoor Home Division has achieved a perfect balance of traditional luxury with modern simplicity, for a line of furniture that’s ideal in a range of settings.